London’s Thames River waterfront is iconic, but its scenic canals remain one of the city’s best-kept secrets. The London Canal Museum reveals their fascinating history, from Victorian trade center to modern-day tourist attraction. Housed in a 19th-century ice warehouse by the waterfront, the museum’s multi-media exhibitions focus not only on the historic canals, but also reveal the building’s unusual history, owned by ice cream maker Carlo Gatti and used to store ice imported from Norway. Inside visitors can discover how the canal ways were built, learn about their importance in transporting cargo, follow the horses that pulled the boats, and uncover the lives of the workers that worked the waterways. 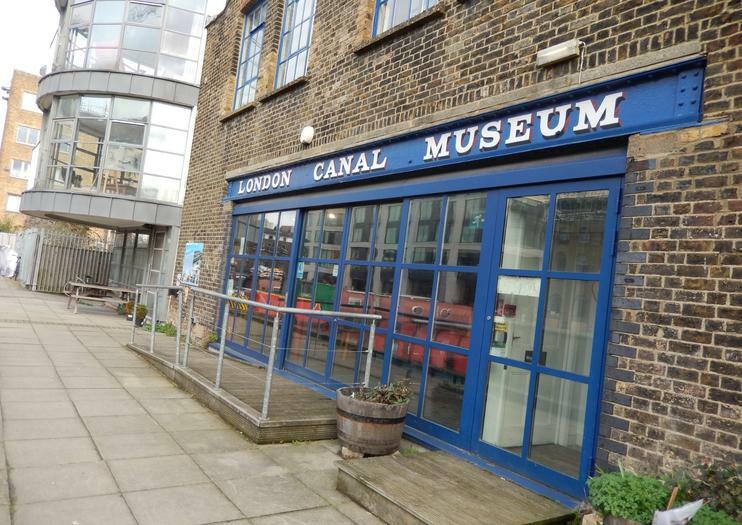 The London Canal Museum is located in King's Cross and is open daily from 10am to 4:30pm. Adult admission is £4.